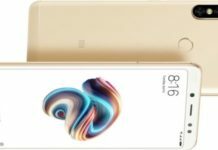 Le Tv – Le 1S is the new smartphone brand in the market and it seems to be doing pretty good. 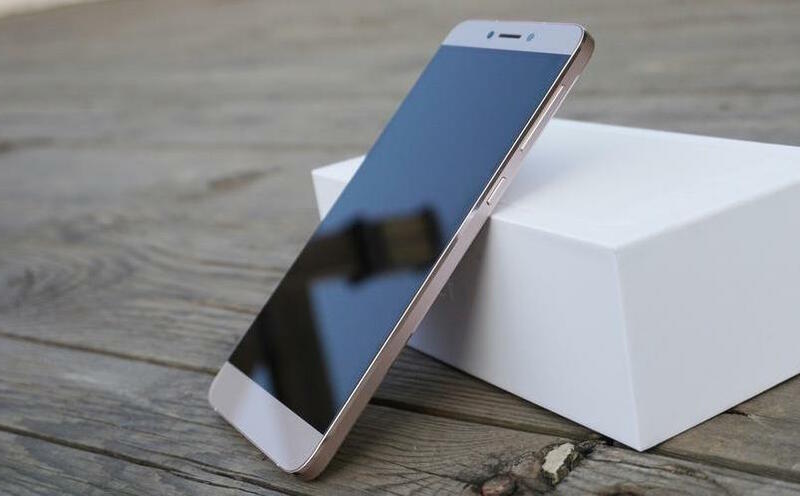 Le 1S is the first smartphone to be instaled with MediaTek Helio X10 processor. To know more about the phone look at the Specification of Le 1S.